Kerala has a unique geographical feature that has made it one of the most distinct tourist destinations among the Asian countries. It has a blend of mountains, shoreline, backwaters, waterfalls, hill stations, scenic beauty and an equable climate with no doubt it is the most beautiful place on earth that?s why is called ?Gods Own Country?. Kerala has a lot to offer to the tourist like the art forms, ayurvedic health, festivals, historical and cultural heritage, exotic cuisines and wildlife. Kerala has many types of tourism which attracts a huge amount of tourist. Let us discuss the most popular tourist places and what they have to offer. 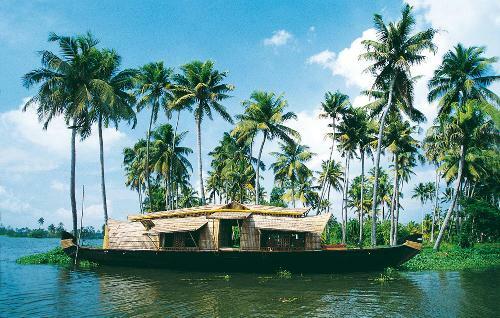 Alleppey is known for its famous backwater. A houseboat trip on the backwaters enables you to view the beauty of the landscape and the calmness around makes you relax. You can indulge in fishing and also have the traditional food made fresh and served on banana leaf on the boat. Best time to visit is from May to September. Other attractions in Alleppey are Arthukal Church, Krishnapuram Palace, Marari Beach and many more. 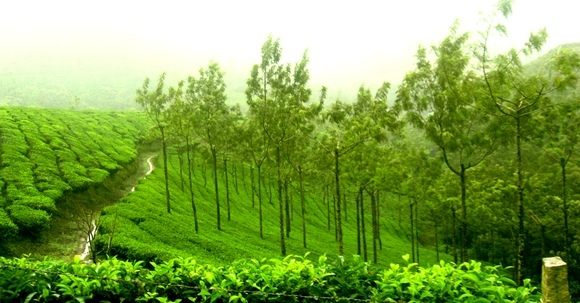 It is one of the famous hill stations in Kerala filled with acres of tea farms. It has many mountain slopes covered with tea cultivation and the narrow road in between is a memorable sight. It is usually cold and the splendid landscape and the aroma of fresh tea plants is a relaxation to both eyes and mind. Munnar has lots of waterfalls and all of hiking routes for adventurous travelers. You can also visit the tea factories and see the various process of making tea from the leaves and can also buy them. Other attractions here are Lockhart Gap, Life of Pi Church, Cheeyapara Waterfalls and many more. Any tourist who visits Kerala wants to experience the backwaters, tasting the authentic Kerala food, sipping the tender coconut and the fresh breeze then Kumarakom is the right place. Situates near the Vembanad lake, they offer the exotic scenery of the landscape and the rare flora and fauna. The sanctuary stretches to 14 acres and is a good bird watching site and the nature. Periyar Wildlife sanctuary is the famous sanctuary preserving various species of animals like the elephants, tigers, gaurs and very rare lion tailed macaques. 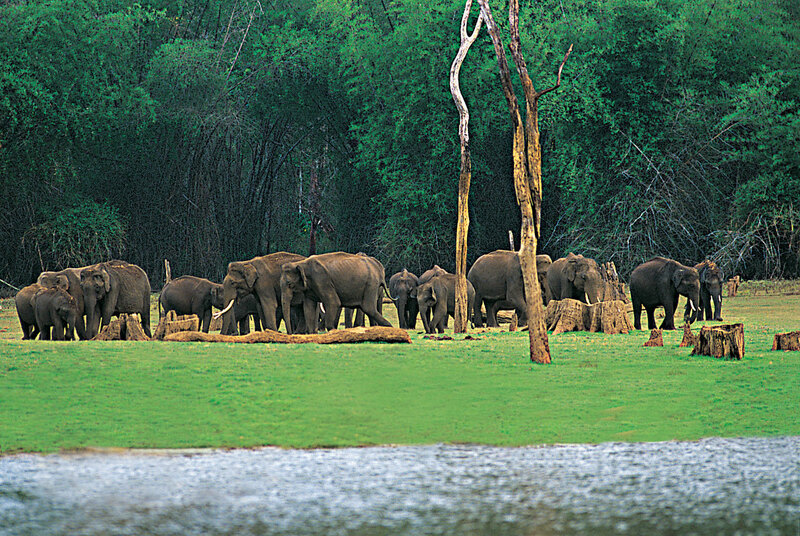 The sanctuary is situated at the banks of the lake Periyar and 360 sq km is covered with thick green forest. You can also go for a bamboo rafting in Thekaddy. Cochin is in central Kerala and any tourist place can be accessed from this point. Cochin is a part of Ernakulum district, which has a modern and quick lifestyle unlike the old Fort Kochi which is a blend of British, Portuguese and Dutch culture. Fort Cochin has the building and churches built by the Dutch and British and have left over their impressions. 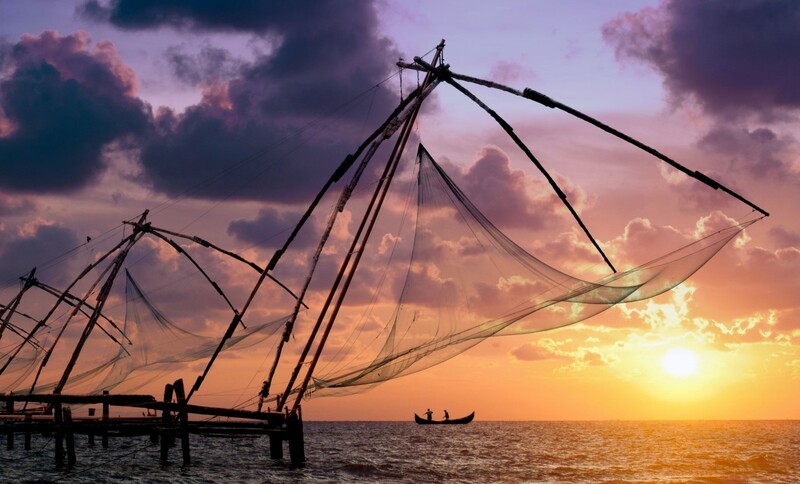 Cochin is famously known for the Chinese Fishing Net, Jewish Synagogue, Dutch Cemetery and many more. Other tourist destinations are Varkala, Kovalam, Vagamon, Bekal, Devikulam and the list is endless.